Revenues fall to €2.846 billion from €2.911 billion the previous year. The adjusted EBITDA went up to €312 million from €285 million in June 2013. The number of subscribers was down to 4.725 million from 4.756 million at the end of June 2013. 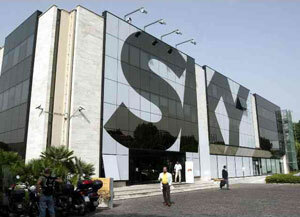 According to BSkyB, Sky Italia is well placed to return to growth, due to the low penetration of pay-TV and additional products, the presence of a strong sports culture and the non-existence of triple-play operators.